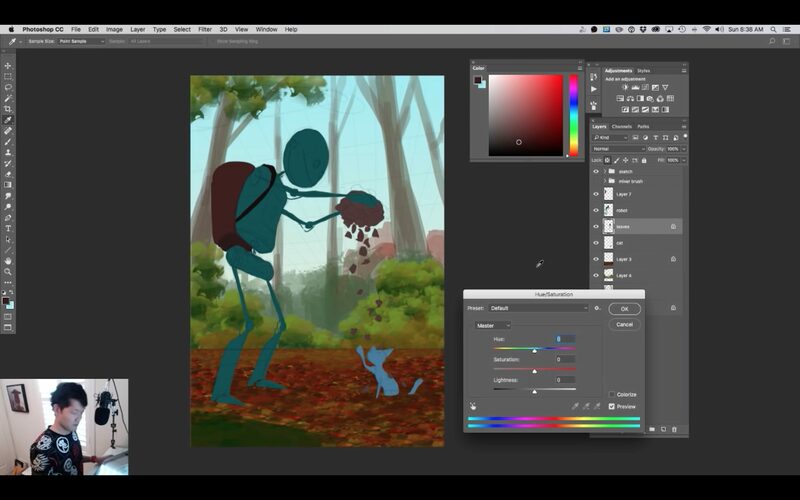 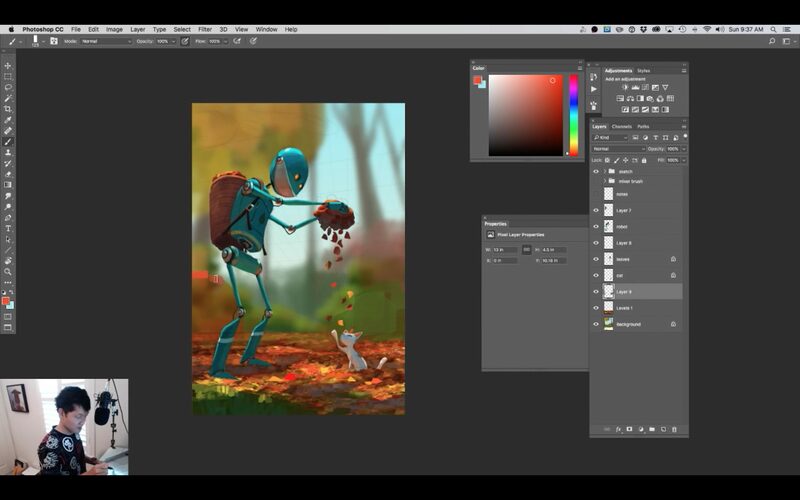 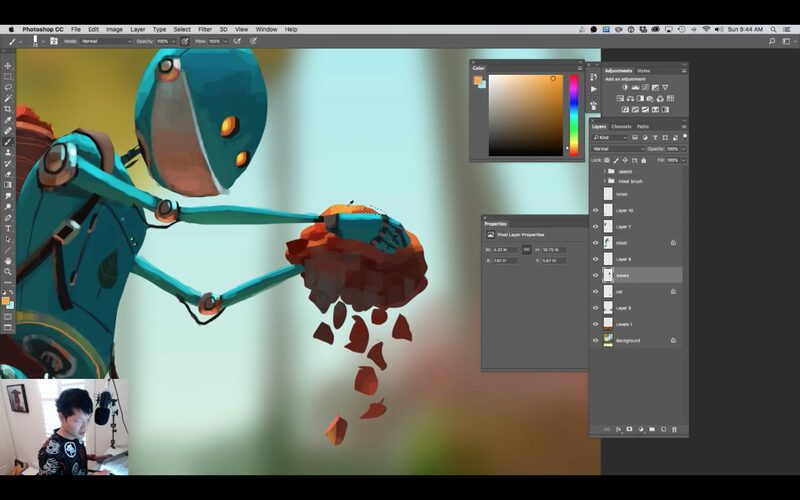 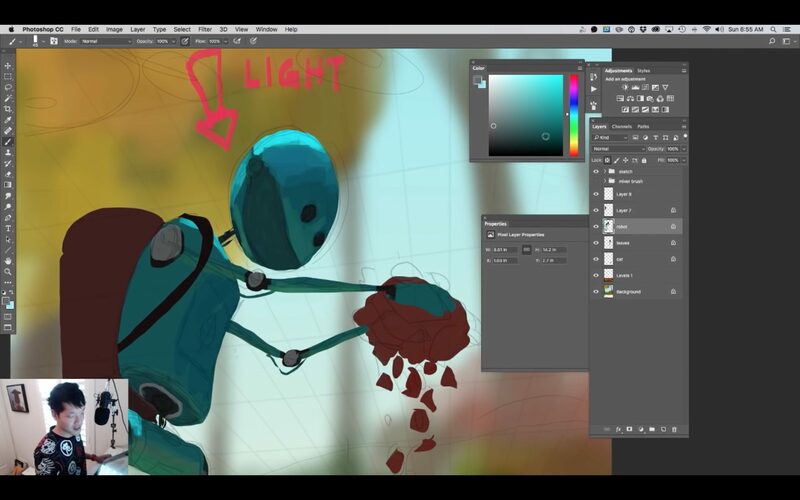 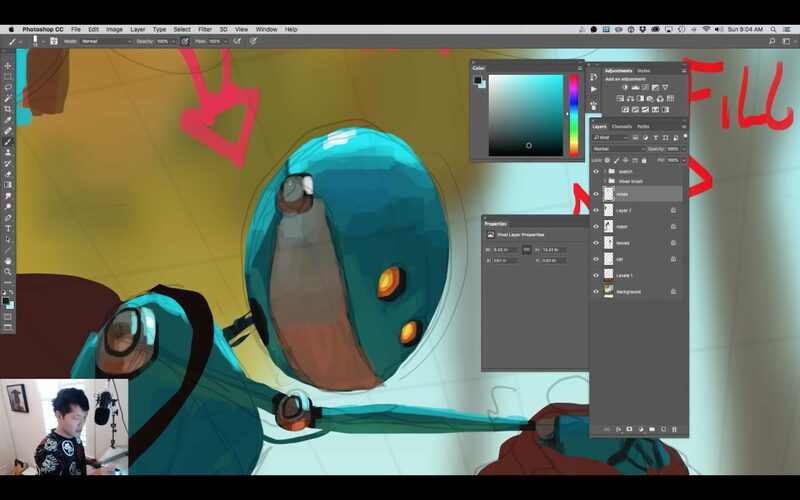 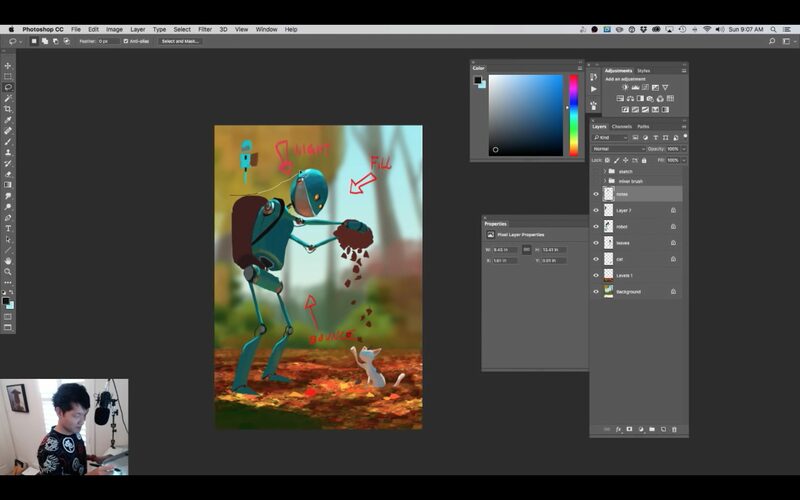 Enjoy a free 2 hours tutorial with Goro Fujita, going through the whole process of creating his artwork Autumn. 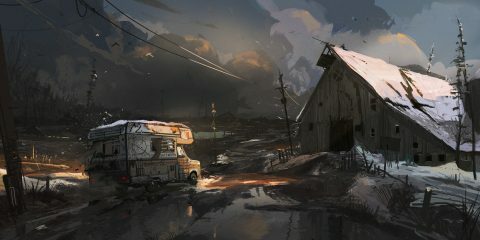 Goro is an Art Director, illustrator and visual development artist based in the Bay Area California. 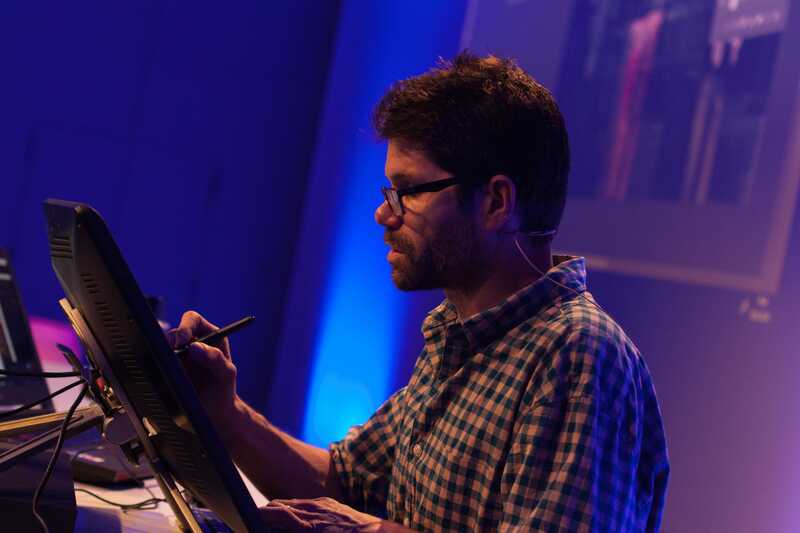 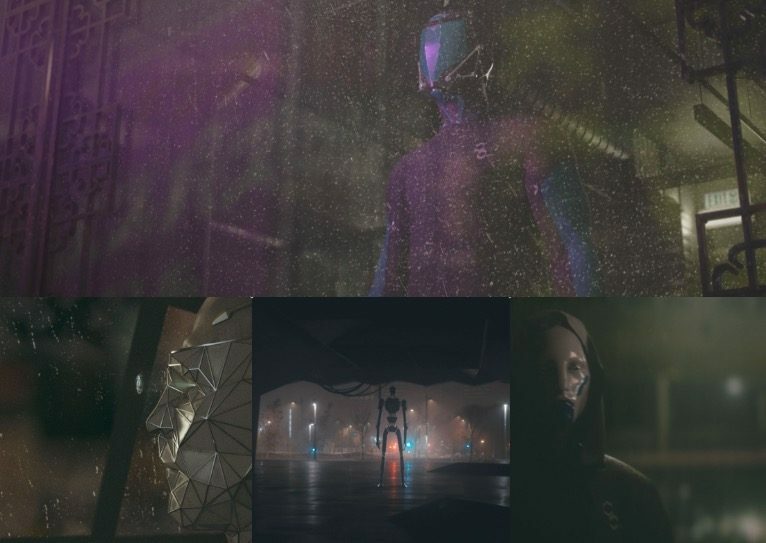 He is currently an Art Director at Oculus Story Studio in San Francisco where he art directed the VR experience “Henry”. 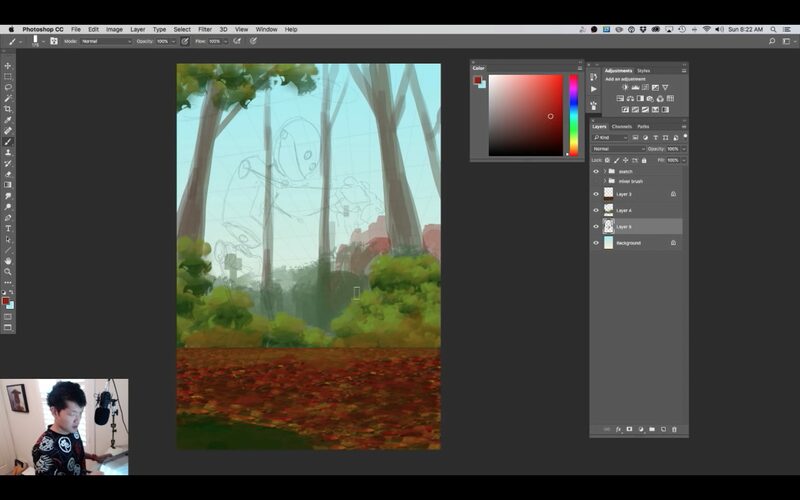 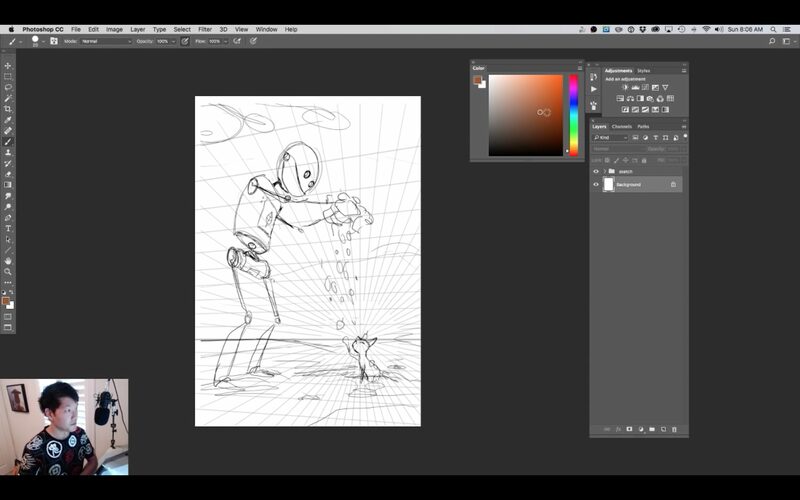 He also offers tutorials and live streams on patreon. 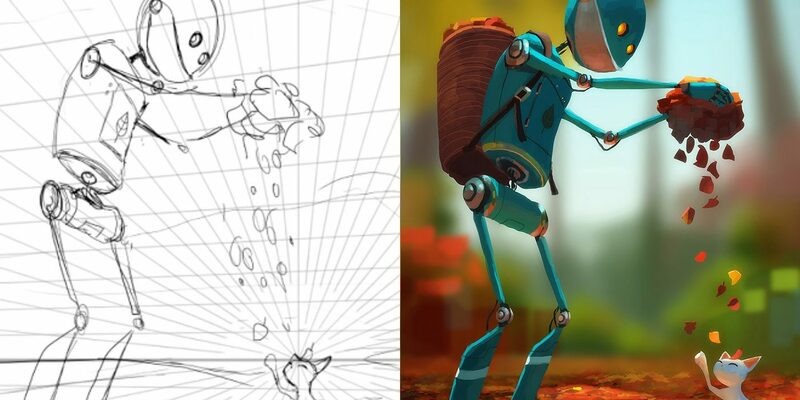 Meet Goro Fujita & 20 other Legendary Artists during IAMAG Master Classes !